Adobe’s software is one of the rear that offers demo versions with full functionality. Usually there are some limitations like disabled save or export functions, audio or visual watermarks overlaid and so on, but not with Adobe. 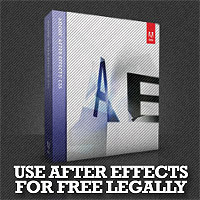 Only limitation in Adobe After Effects demo is absence of Cycore (CC) plugins and time limit – your software will be usable for 30days only. But during those 30days it will be fully functioning. Just like the real thing. 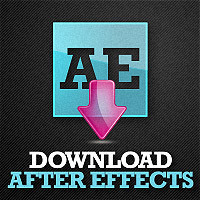 Download Free Demo of After Effects Also check this post about extending the 30 day period. If you’re a university student, teacher, primary school or high school student, or even if you’re home schooled you and your teacher qualify for the discount. Limitation is – you can’t use your discounted software commercially, but while you’re learning – this is a great solution to get your hands on the professional tool with just a fraction of cost. 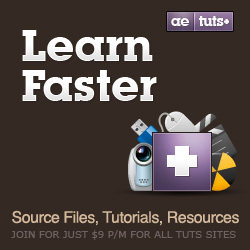 Now Adobe offers After Effects on Subscription base. You can rent software on a monthly base or for the whole year and get it as low as 49$ per month. If you only need it every now and then – it’s cheaper to rent it only when you need it rather than pay full price. However knowing the nature of Adobe products – they interact with each other and allow you to Dynamically link your project amongst different programs. Therefore consider getting Suite edition Production Premium. Adding 700$ more you get the whole lot more. Production Premium pack includes After Effects, Premiere Pro, Photoshop, Audition, Flash, Illustrator, Encore, OnLocation, MediaEncoder and more. That makes you packed for everything you might need.